Live from Jupiter, we sat down with the 2018 United States Ryder Cup, Jim Furyk. We talked in great detail about his history with the Ryder Cup, and what his captaincy will be like. We... 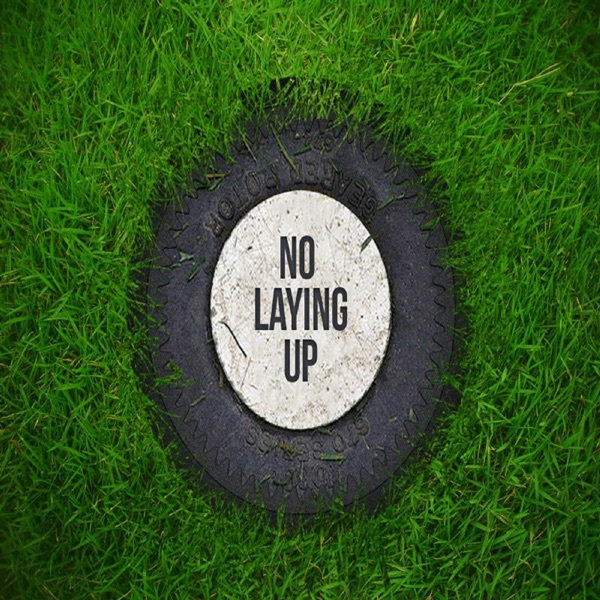 The post NLU Podcast, Episode 106: Jim Furyk appeared first on No Laying Up.